Extraordinary design of the long torsion zone absorbs extra power from the driver and turn-down groove; the bit provides a longer lifetime. 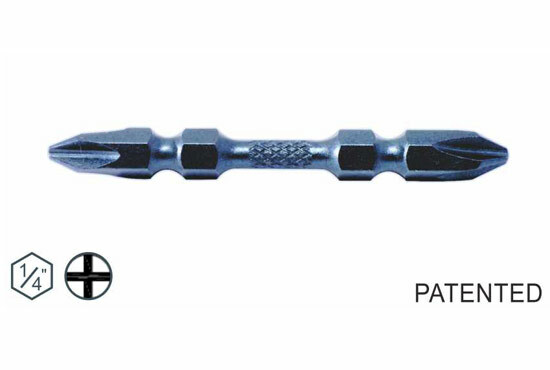 Specially designed for light duty applications. Both tips of the bit serves different functions. Ideal use for assembled screws. Copyright© 2019 ROTE MATE INDUSTRY CO.,LTD.